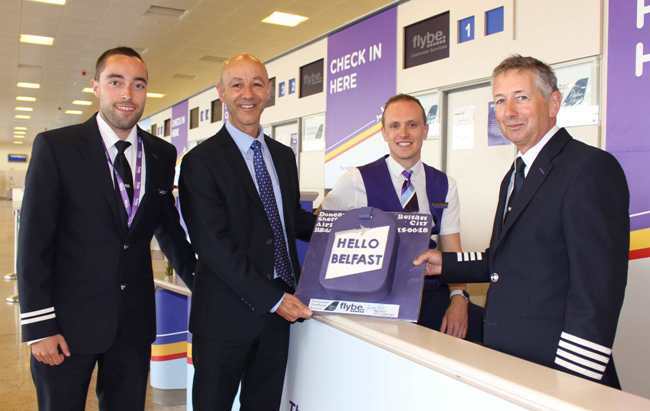 Doncaster Sheffield Airport (DSA) will see a new Flybe route direct to Belfast jetting off from today. Passengers can take one of the five scheduled flights per week and arrive in less than an hour, to enjoy the land of Norman castles, stunning valleys and impressive mountain ranges of Northern Ireland. Chris Harcombe, aviation development director at DSA, said:“We are really excited to start this Belfast route especially as we will see the Great Yorkshire Way motorway link road right to the airport fully open at the end of this week, making travelling for our passengers even more convenient.